The Office Connection | Free Toner Recycling! The label can only be used once. Do not make copies. If the box is too heavy to lift, it's too heavy to ship. If you can't read your label, we won't be able to either. Please print a new legible label. 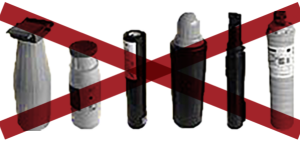 We do NOT accept toner tubes, bottles, tanks, or ribbons. Click below for the Steps to Success! Fill out the form as seen below, and have for one of our friendly representatives to email you with the pre-paid UPS label! Carefully wrap the cartridge or toner in newspaper, bubble wrap, or use original packaging to protect the item during shipment. Fill a sturdy box with a minimum of 20 items or 20 lbs of mixed product. Remember, don’t send Toner Tanks! Attach the UPS label to the box. Tape the box shut. Reinforce the seams on heavy packages. Give the box to a UPS driver or drop it off at any UPS location. Save the Earth and Enjoy! 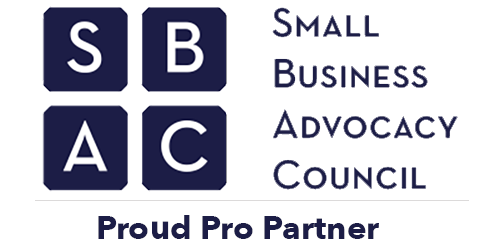 Thank you for partnering with The Office Connection! Enter the address here the ink and toner will be shipped from. How many Toner/Ink Cartridges to recycle? These are used ONLY in Laser-Jet printers. These are ONLY used in Laser-jet machines. These are ONLY used in Ink-jet printers.